When it comes to maintaining your family’s oral health, choosing the right dental office is critical. 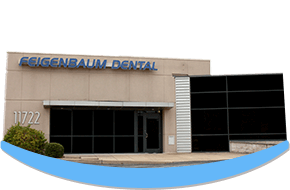 At Feigenbaum Dental, we believe in providing quality work that’s personalized and comfortable – but you don’t have to take our word for it. Take a look below and read what other valued patients have had to say about our team! Have we recently provided you with great dentistry and customer service? Please consider taking a few minutes to share your experience with Google! 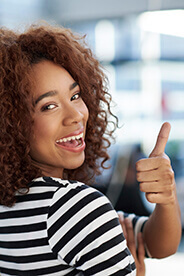 Patients just like you are searching every day for the best dentist in Creve Coeur, and your review is invaluable to helping them find our office.